The King of Fruits is back! Durian season is finally here in Malaysia and what better way to enjoy this unique and distinctive fruit than to pair it with our famous classic Malaysian dessert; chendol! 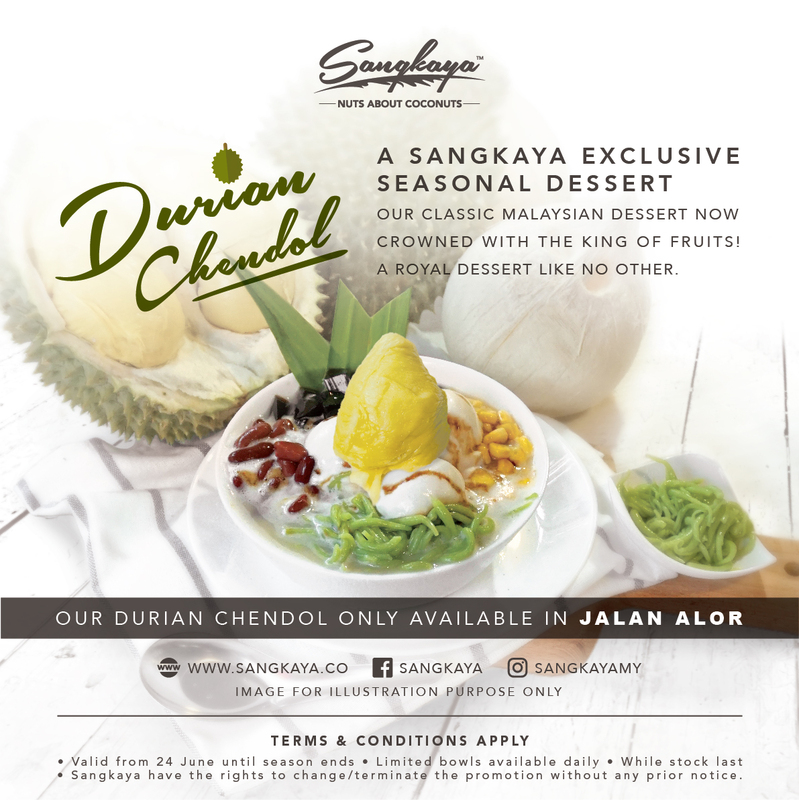 Sangkaya has now launched their very own Durian Chendol only at Sangkaya Jalan Alor from 24 June 2016 until the durian season ends. Selling only a limited number of bowls starting from 5pm daily, make sure you head on down early and grab a bowl before they are all sold out. 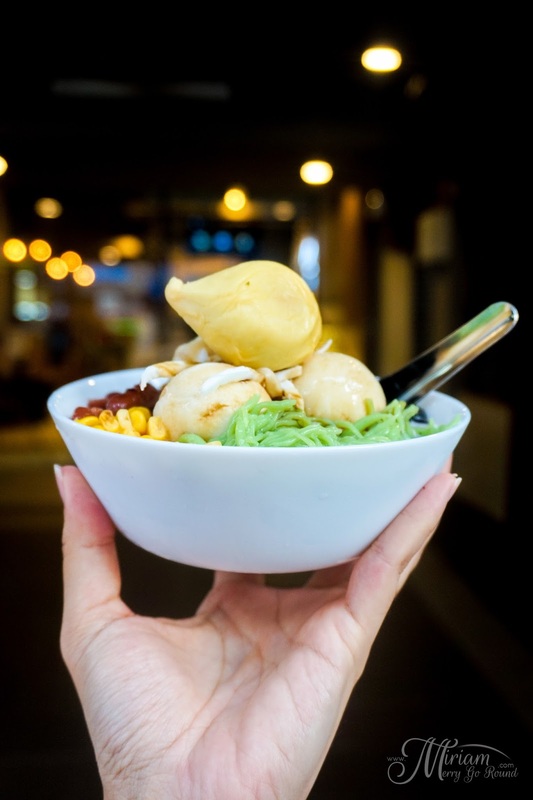 The Sangkaya Durian Chendol has the classic Malaysian dessert topped with 3 scoops of the Signature original coconut ice cream plus a whole piece of D24 durian! The combination of the creamy nutty coconut ice cream paired with that luscious piece of durian will bring a sense of euphoria to your taste buds. 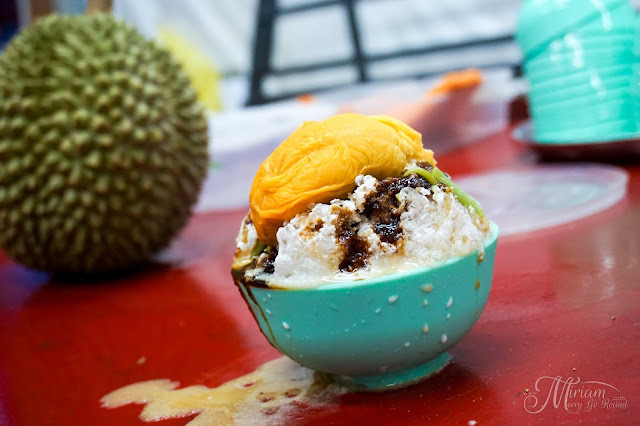 To fully enjoy the durian chendol, you'll need to really smash up the coconut ice cream and let it mix well with rest of the ingredients to get that rich coconut flavor. But of course after taking photos of the dessert from all angles. *laughs* If you are a super sweet tooth, ask for an extra shot of gula melaka to suit your tastebuds. Each bowl of Sangkaya Durian Chendol is selling at RM13.50 (inclusive of GST) and for avid durian fans out there, you can top up an additional piece of D24 durian for only RM3.50. 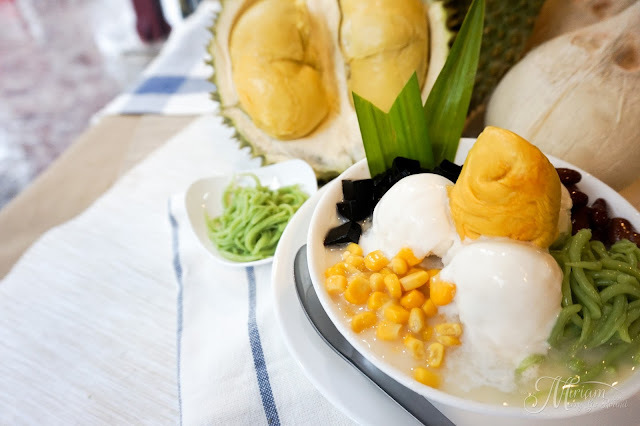 It is seriously such a huge bowl so if you are a small eater, do share but maybe you would want to top up another piece of durian! So what are you waiting for? 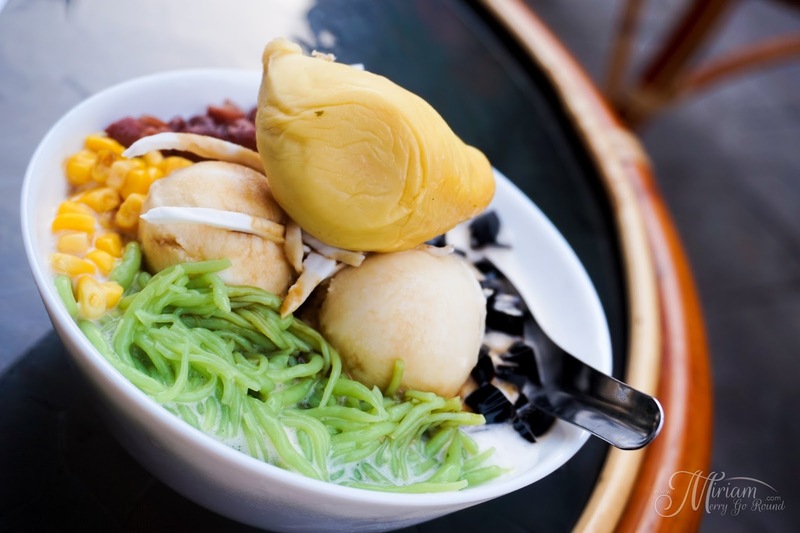 Hurry on down to Sangkaya Jalan Alor and grab a bowl while there is still stock. 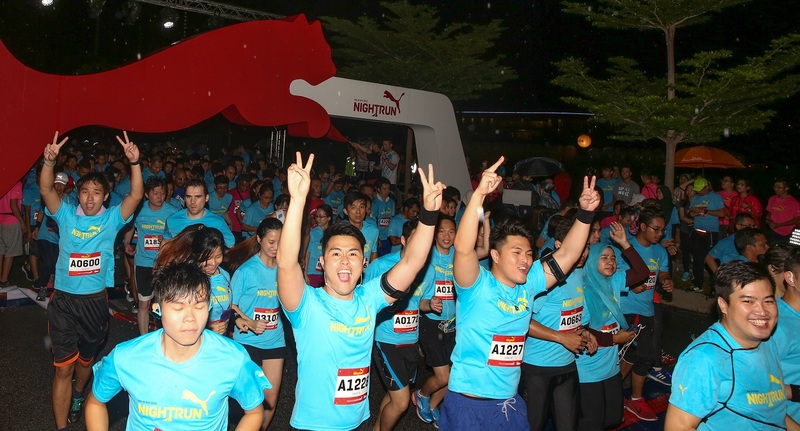 Take note that the outlet only opens from 5pm onwards. Is your beauty regime making you cut corners on other more important things like, oh we don’t know, food? Then it’s high time to review your beauty habits and start applying these budget beauty tips in your life. Whoever that says beauty is expensive is so passé. It’s 2016, and the age where only designer makeup brands reigned supreme in the staying power and results department has long since passed. There’s really no need for you to spend half your salary on Chanel makeup, because - yay for all of us on a tight budget - high-street makeup brands such as Revlon, Maybelline, Max Factor and L’Oréal have long since stepped up their game in giving similar or better results at a fraction of designer brand’s price. The trick is to know exactly what your skin type is, then look for the products that will suit your skin and complexion. Countless pharmacies give out samples or testers these days, so use those to your advantage and find the low-cost alternative to that Dior foundation. Don’t be ashamed to dissect your foundation tube, because every drop is money! Too many people throw their makeup products in the bin especially foundation, concealer, mascara and eyeliner too early thinking that it’s empty, when it just needs a little more effort to squeeze out, or it was probably a little dry due to the humidity. If you think your mascara and eyeliner dried out, drop some coconut or olive oil into the tube to liquefy it, and it’ll be good as new. Do you really need to put on makeup when making that run to the groceries store? Remember, each time you put on makeup, you’re actually applying money on your face! Give your skin a chance to breathe and flaunt your natural beauty when going on small errands. Save your makeup for the times when you really need to impress people! DIY skin care has been a huge hit over the last few years, and you can literally make everything from a face mask to hand moisturizer with just a few ingredients that you have in your kitchen. All you need to do is Google the recipe and you can have the complete head-to- toe beauty regime without having to pay for expensive beauty products. And the major plus side? NO chemicals or additives! The same goes with makeup, did you know that you can make your own foundation with just arrowroot powder and a little cocoa powder or cinnamon power? Save your money and just make your own makeup! There are tons of online makeup sellers that sell original products with discounts, so whip out your card and start shopping for your beauty needs online! Just be mindful of the e-commerce websites that you visit, make sure they are legitimate websites with a secured payment process. Keep your credit card data safe while shopping online. 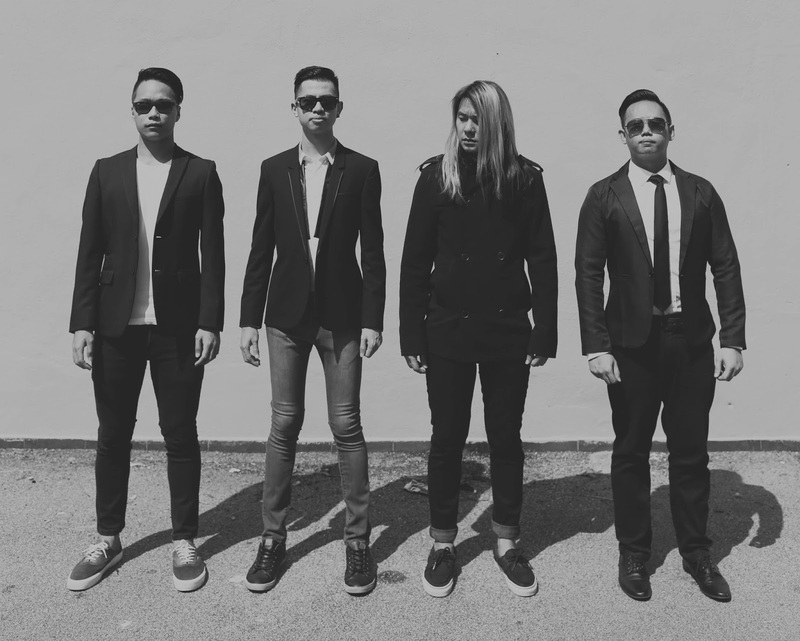 Related: Online Scams in Malaysia You Need To Know About? So there you go, 5 budget beauty tips that you can use to keep you looking gorgeous while easing your financial burden! Another hype has recently begun which is the Baked Cheese Tart. Videos of the original cheese tart had been circling around online with oozing cheesy filling that once there was news that it has landed in Malaysia, everyone went wild. 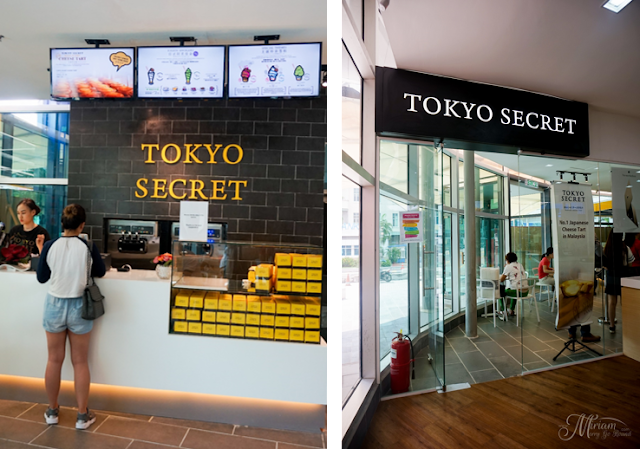 I managed to try out two of the current popular places which is Tokyo Secret at IPC Shopping Centre as well as Hokkaido Baked Cheese Tart at Empire Shopping Gallery. So let's see whether these two places are worth the hype. 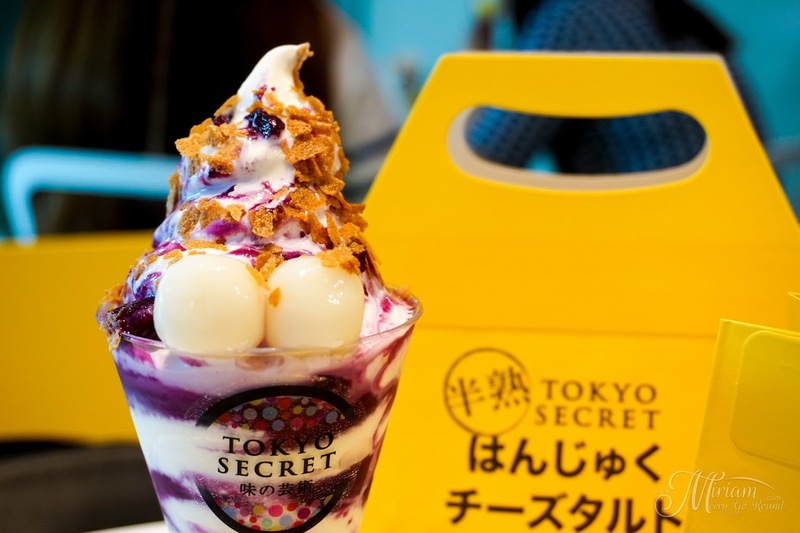 Starting off with Tokyo Secret which offers Japanese Hanjyuku Cheese Tart (Half Baked Cheese Tart) although not originating from Japan but actually from Hong Kong. Their first outlet can be located at IPC Shopping Mall right within Mac City. 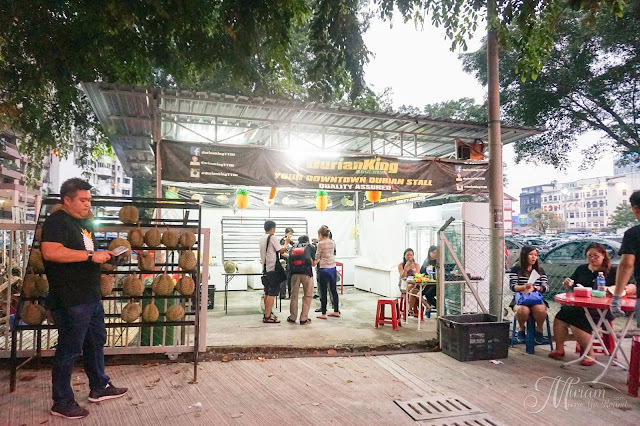 You definitely will not miss out this outlet especially with the whiff of aromatic cheese tart that hits your nostrils once you are at the entrance. I was actually surprised that they offer not only cheese tarts but also soft serve ice cream so we ordered both the cheese tart and their Hokkaido Mountain. 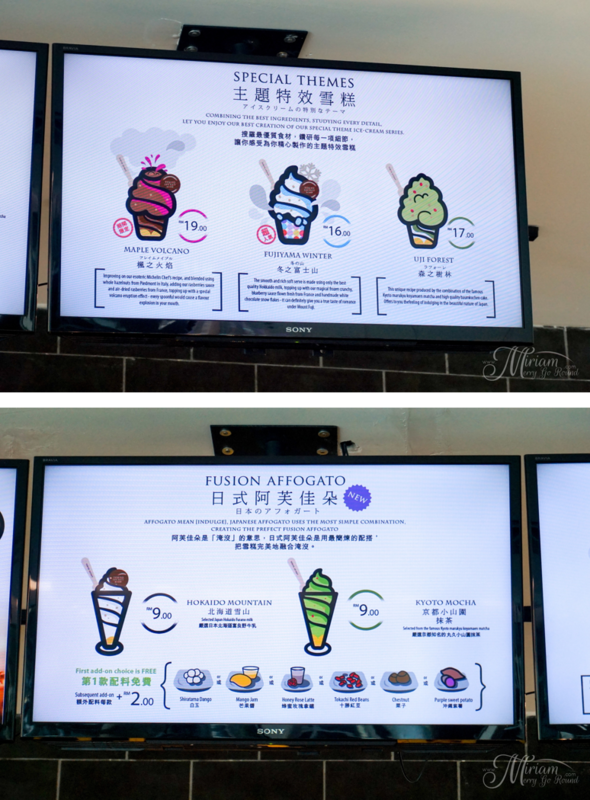 The soft serve took a while to arrive and you have a choice of additional toppings at RM2/topping. We added some glutinous rice balls and their recommended sweet purple potato which definitely gave it a nice presentation. Taste-wise it fell short of my expectations and for that price, you can definitely get better soft serves so I would tell you just give it a miss. The tart however was not that much of a disappointment. The aroma itself was inviting especially since it was freshly baked from the oven. At your first bite, you will enjoy their buttery pastry crust that just crumbles in your mouth before that creamy cheese filling floods out. Undeniable, it was rich and creamy so be careful not to take too big of a bite or you might make a mess eating it like me. The cheese filling literally was oozing out and was really indulgent. Selling at RM7.90/pc, I would not expect otherwise but still it is quite an expensive tart to be enjoying daily and it does pack quite some calories. 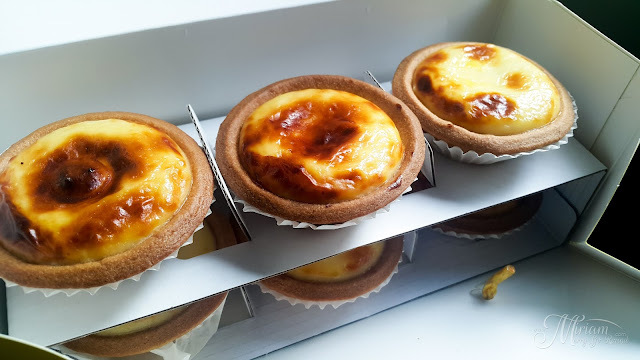 One tart is also good enough to satisfy your cravings unlike someone who had two and found it too heavy. 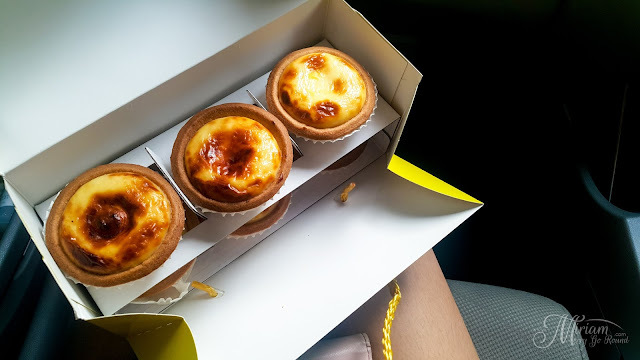 Overall, if you are into cheese tarts I would say it is worth to give it a try but I am still contemplating if I would return to have more due to the price. 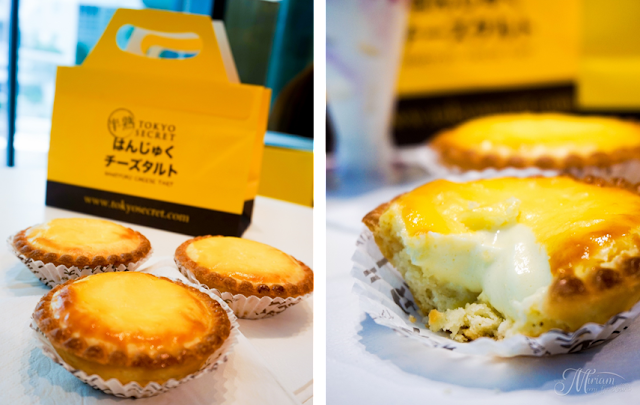 With Tokyo Secret setting quite a high benchmark, Hokkaido Baked Cheese Tart was next on my list. Located at Empire Shopping Galery, Subang this baked cheese tart has been appearing on my Facebook feed with aggressive marketing and promotional initiatives. I was definitely intrigued at how good this tart would be. They had a Buy 5 Free 1 promotion going on which means around RM4.80/pc instead of the regular RM5.80/pc so we decided to get a box to share. 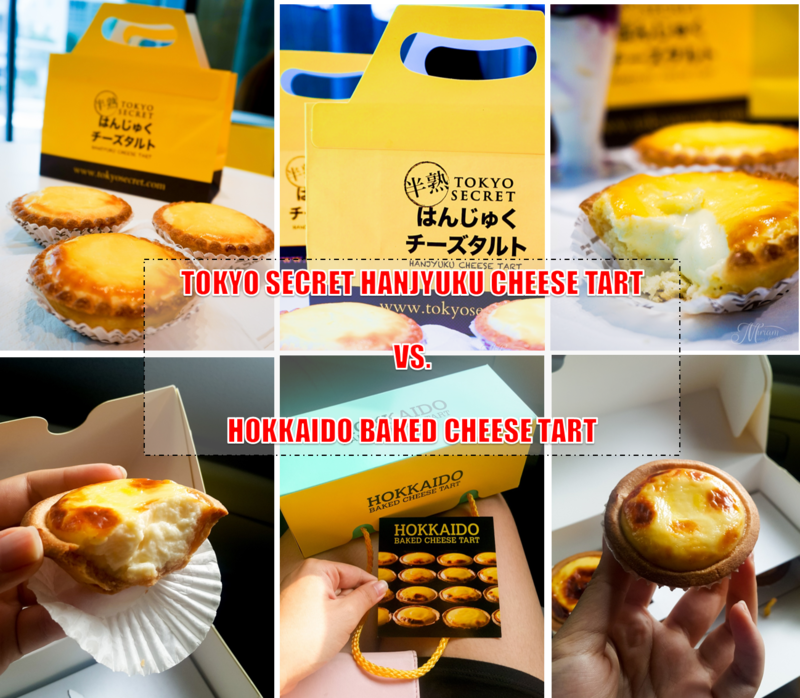 At the first glance, we could see the difference between the cheese tart from Tokyo Secret and Hokkaido Baked Cheese Tart. The pastry crust, color and size was different and not as appealing as the other tart. 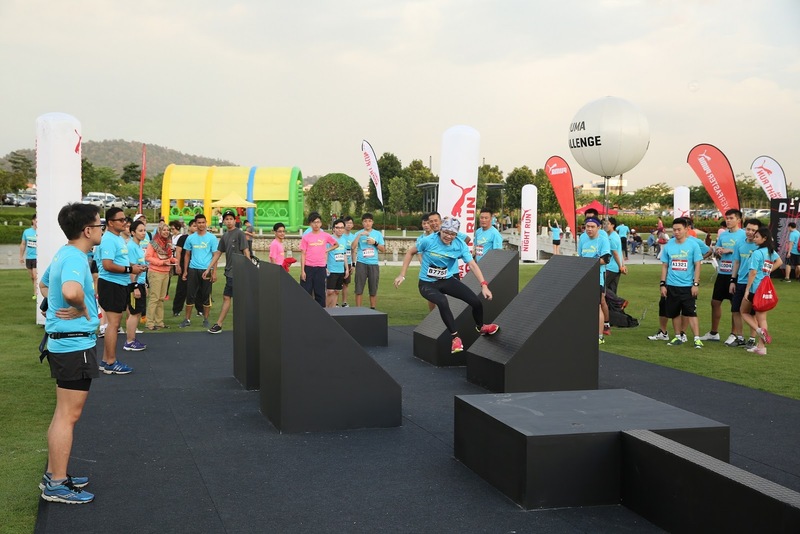 Packaging wise it was definitely interesting because of the double tiered box which can fit up to 6 pieces snugly. Now for the taste test. It was really a disappointment at the first bite. The crust is not as buttery and flaky like Tokyo Secret but more of a hard pie crust; breaking in large piece. Cheese filling was very bland, not oozing and tasted more like a sweet vanilla pudding instead of a cheese cream. Feedback from my colleague was that it tasted like some milky powder pudding instead of a cheesetart. For RM5.80/pc this was definitely a disappointment and not worth the hype. Disappointed with the Hokkaido Baked Cheese Tart made us ending up at SS15 to get our doze of egg tarts which at RM1.90/pc left us much satisfied. 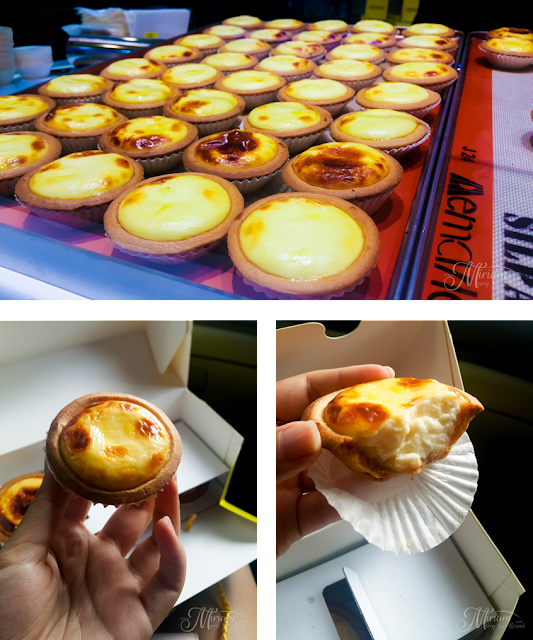 Comparing both the tarts, I would gladly just enjoy my egg tarts which tasted better and definitely much cheaper too. Comparing the tarts from Tokyo Secret and Hokkaido Baked Cheese Tart, the winner is clearly Tokyo Secret. 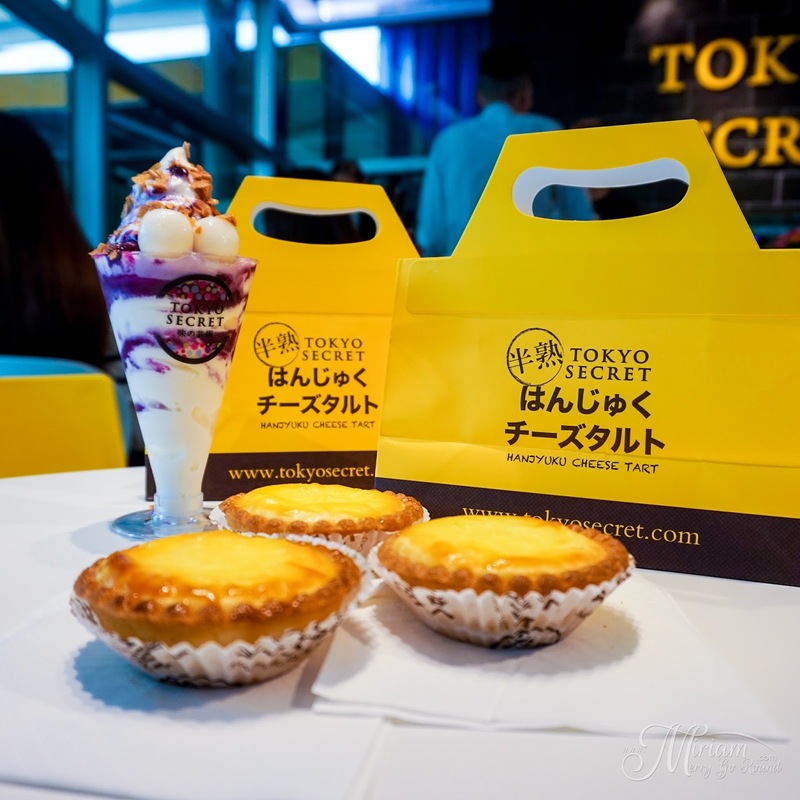 If ever I have cravings for tarts I would much rather top up RM2.10 and get the cheese tart from Tokyo Secret. At least, I can taste the cheese in it and know that they used premium ingredients. 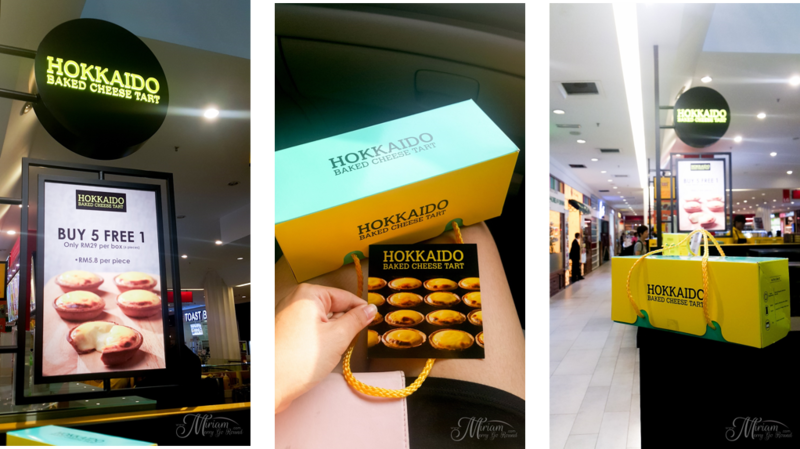 The Hokkaido Baked Cheese Tart is really so not worth the hype and definitely a miss in my taste books. These are just based on my personal preference so let me know what you think about them if you do try them out but please just don't put too high of an expectation. 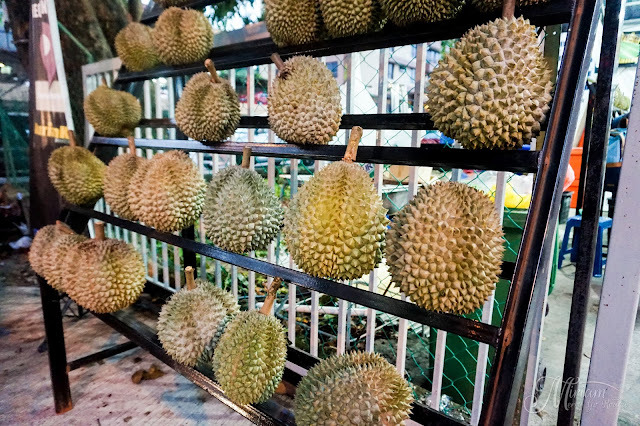 Durian lovers put your hands up!! 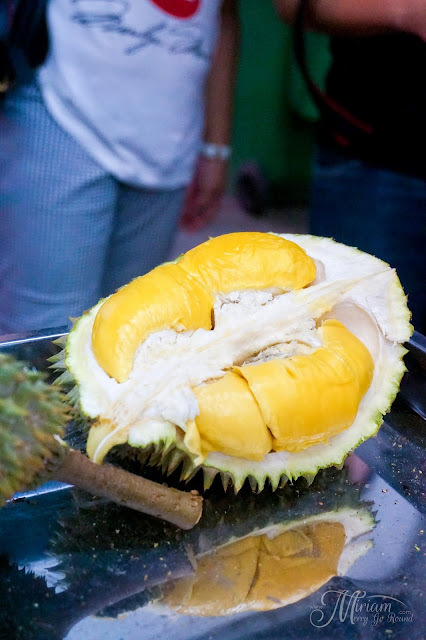 Durian season is back and I cannot wait to indulge in the King of Fruits. But among the king of fruits there is always a superior breed so let's see the showdown between the all time champion Musang King versus a new competitor in town hailing from Penang, the Black Thorn. 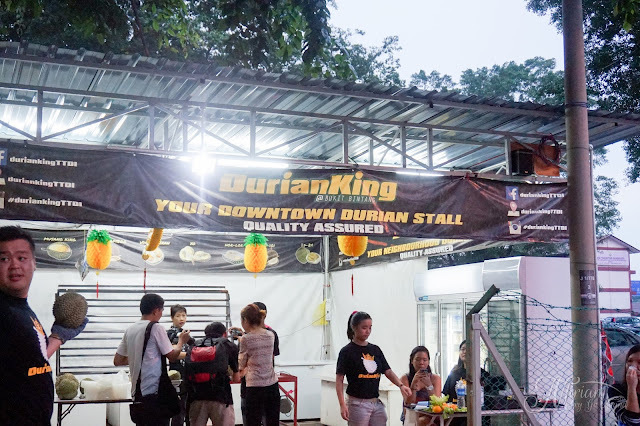 If you all did not know, the popular Durian King TTDI has opened another branch at Bukit Bintang to cater to crazy durian fans out there and they are the only ones offering the Black Thorn which claims to be a competitor to the Musang King. 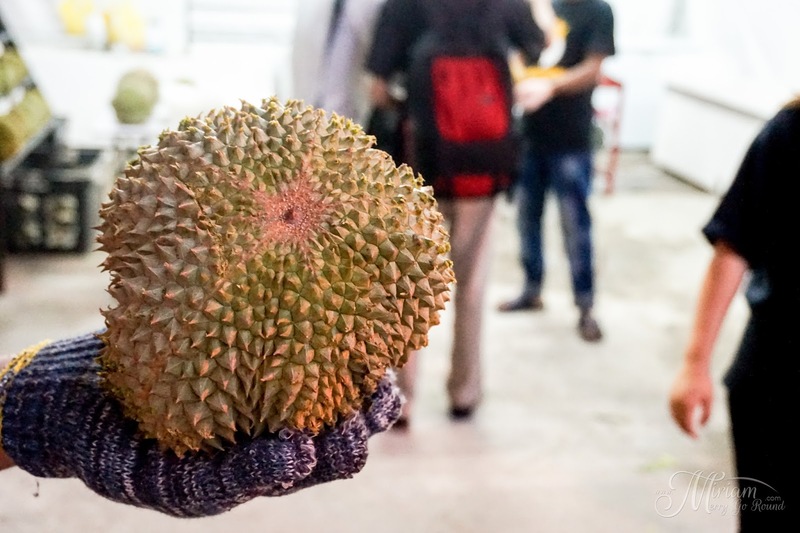 With so many different breeds of durians around, not everyone knows how to differentiate the different types of durians and often get cheated by unscrupulous sellers by the roadside. It definitely isn't a pleasant experience to get cheated when purchasing durians especially since they aren't the cheapest fruits around. I am going to share with you some tips on identifying the Musang King and Black Thorn. 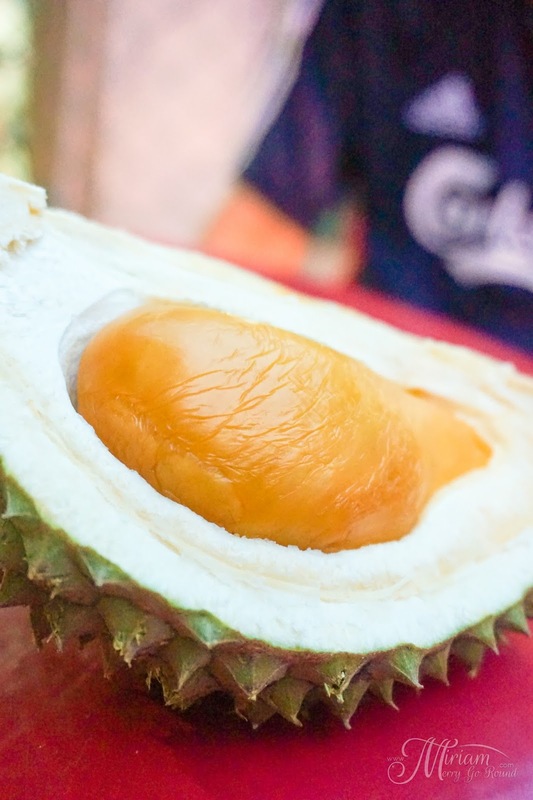 So this is how you can identify the Musang King with a star-shaped mark at the bottom of the durian. 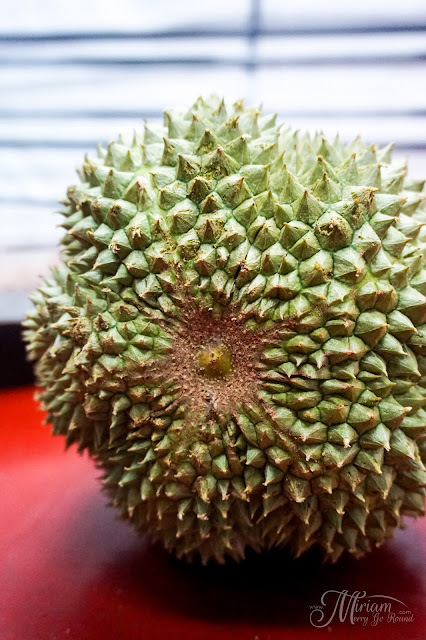 This star shaped mark is one way a durian fan can check the authenticity of the durian you purchase so make sure you remember this tip. 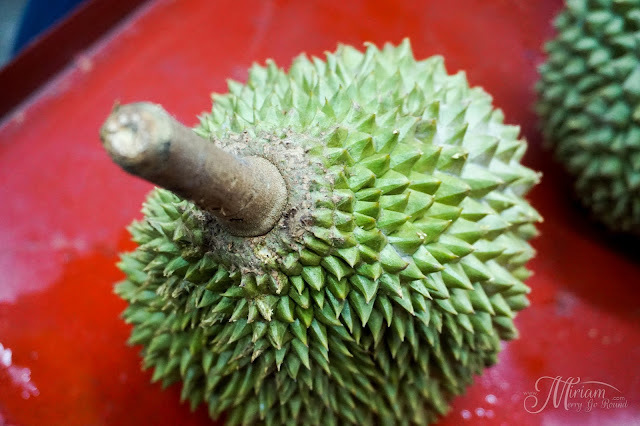 Not only that, you can also identify a Musang King from the ring around the stem which is another identification point of this breed. 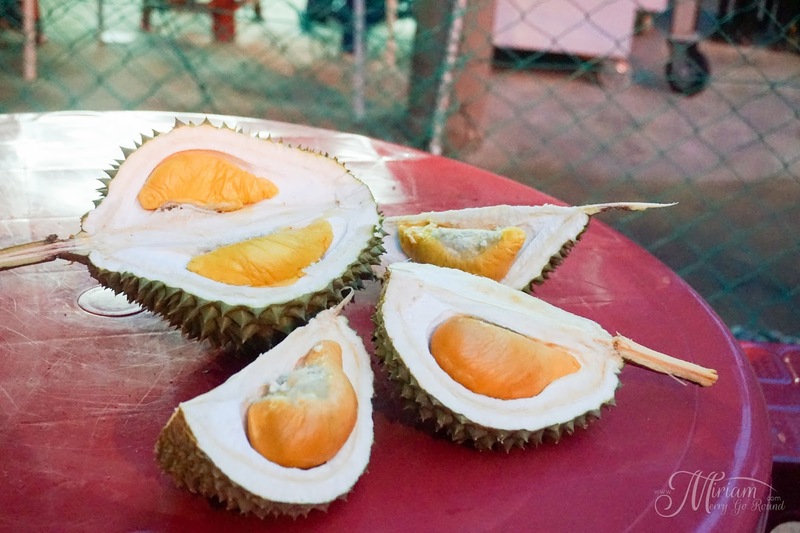 I am sure every durian fan have tasted the Musang King and know how amazing the flavors are with the rich, pungent aromatic flesh that literally lingers in your mouth. 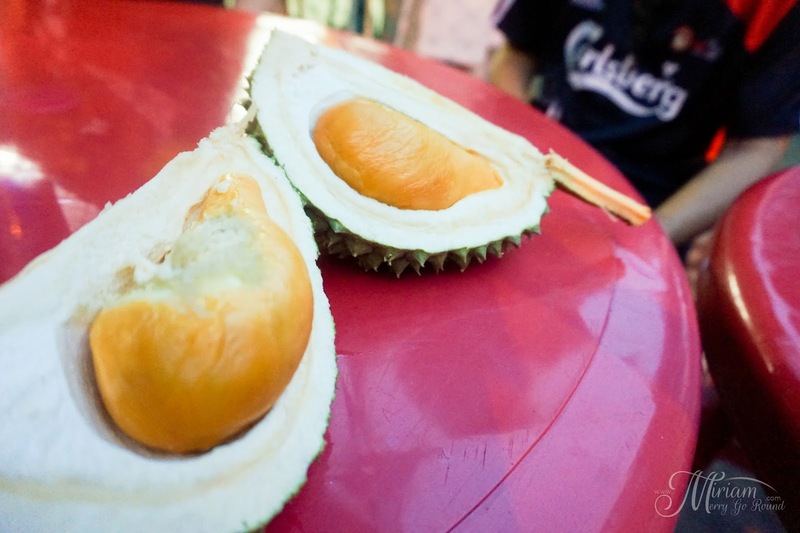 That golden flesh never fails to make any durian lover fall in love with it. Just leave me alone with it and I can just finish the whole fruit! Now let's talk about its competitor, the Black Thorn. This fragrant and aromatic breed can be identified with a tiny thorn at the base of the durian; giving it the name Black Thorn. 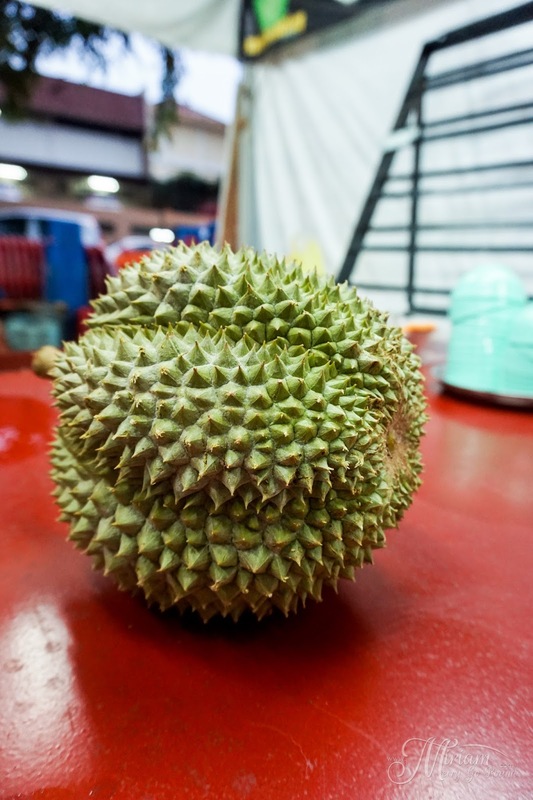 Not only that, you can identify this beauty from the unique star shape that resembles a starfruit. Just look at the luscious golden flesh hidden within the thorny shell of the Black Thorn. 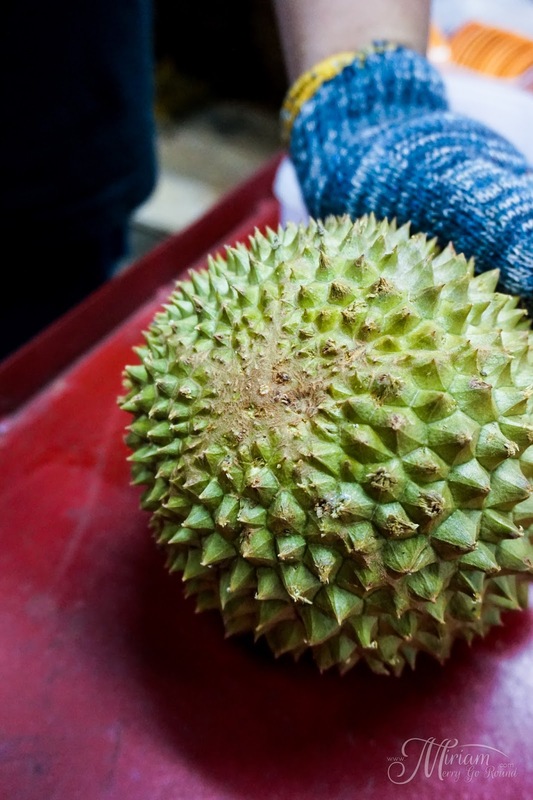 This breed is definitely one of the 'black label' among the durians as you can only find one piece in each section. 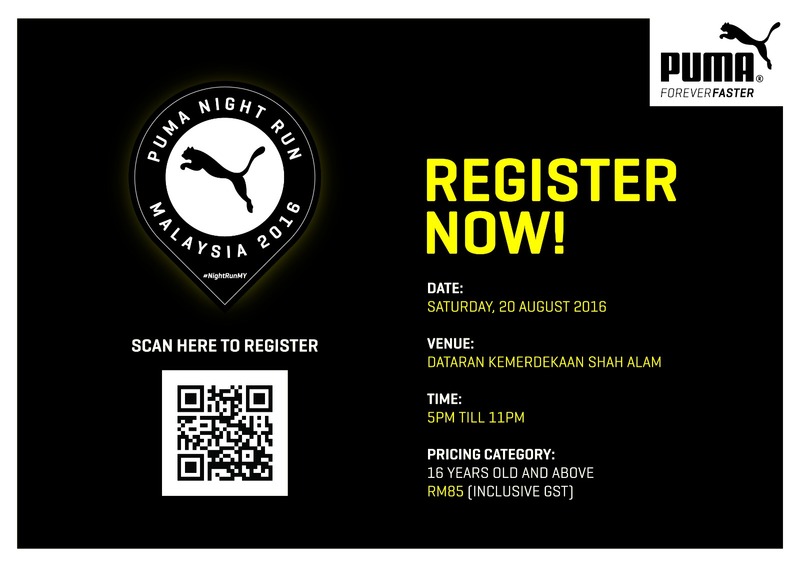 This makes just it to be priced at roughly RM20 per piece! But let me tell you that it is so worth it because of the creamy goodness and the tinge of bitter sweet. Another specialty you will be able to find at Durian King would be their Durian Cendol. 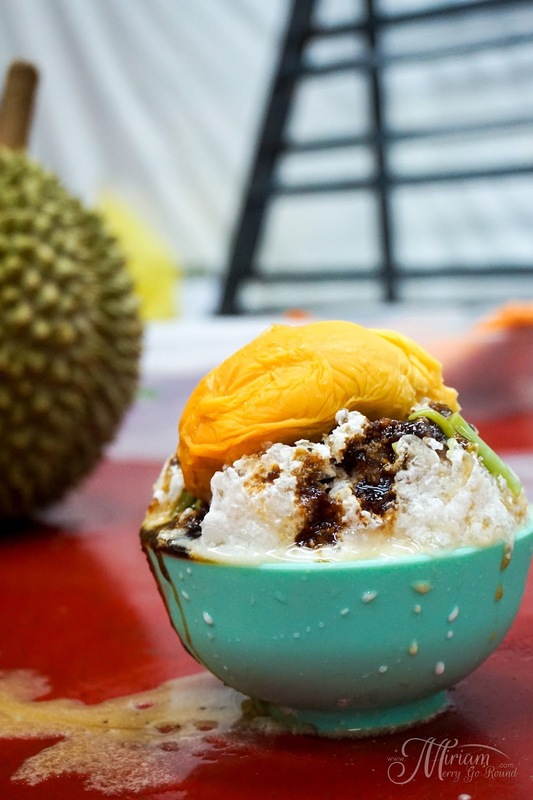 Riding on the hype of the Shah Alam Durian Cendol, the Durian King has their own twist to their version with that gorgeous Black Thorn on top of it. 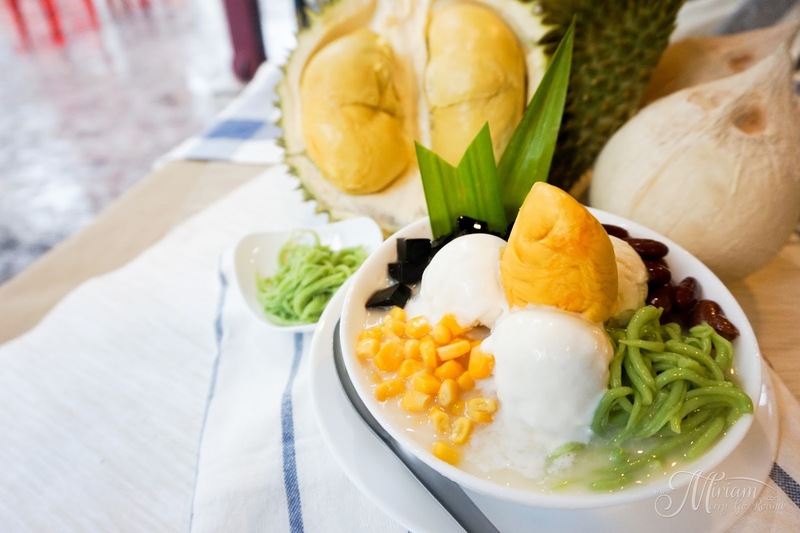 I must say the star of the whole bowl is definitely still the durian while the cendol still needs some tweaks to it. 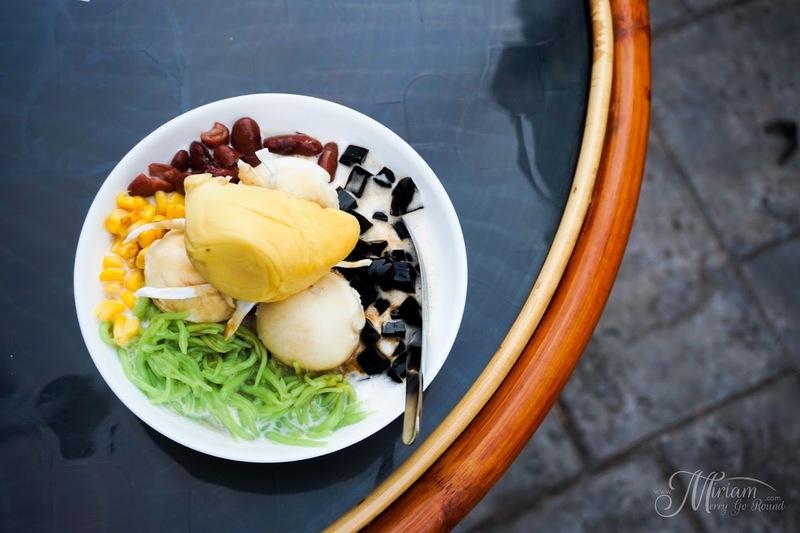 Since they have just started, I am sure after some modification, this bowl of cendol would be the best dessert on a hot day. Go have your durian feast this coming durian season but do make sure to drink tons of water or herbal tea after your session so that you do not fall sick! Time for some relaxation time at Herbaline Facial Spa. 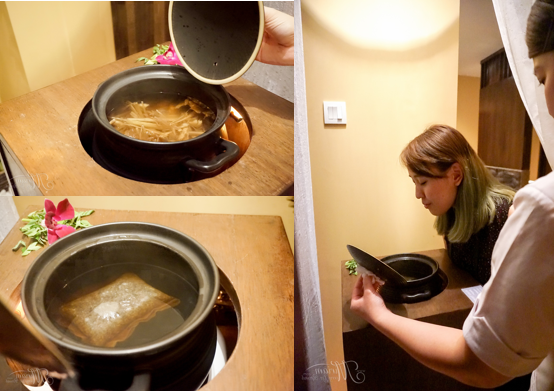 I previously had a short staycation at the Sojourn Guest House also by Herbaline at Pandan Indah and had seriously the most relaxing time of my life. To my delight, they recently opened a branch at Puchong Jaya which is just a stone-throw away from my house plus they have Mama Kim as well! Thanks to the team for inviting the group of us to check out their new facilities and have a sneak peak at what they have to offer. Honestly, even if they did not invite me I would have paid them a visit too. 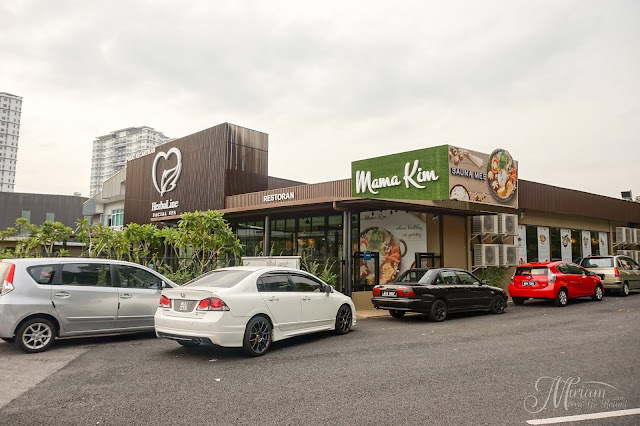 I would never have thought they would open up a branch at the industrial area in Puchong Jaya but it is super easy to find. 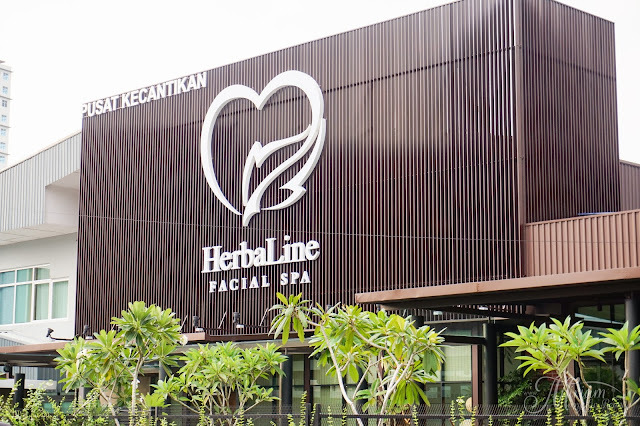 Just key in Herbaline Puchong in Waze and you will be lead directly to it. 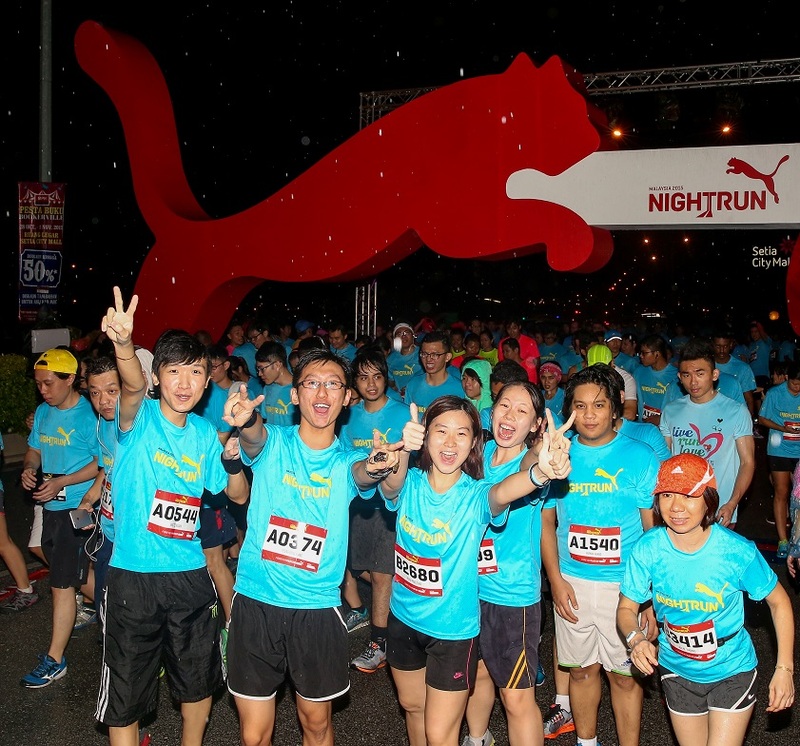 For those of you who are familiar with Puchong area, it is very near the Asia Cafe location. Herbaline Facial Spa Puchong is connected with another branch of Mama Kim Sauna Mee which is great because Mama Kim serves some awesome healthy food which I will share with you all again further down this post. Like usual, the first thing you have got to try is their Fish Spa! 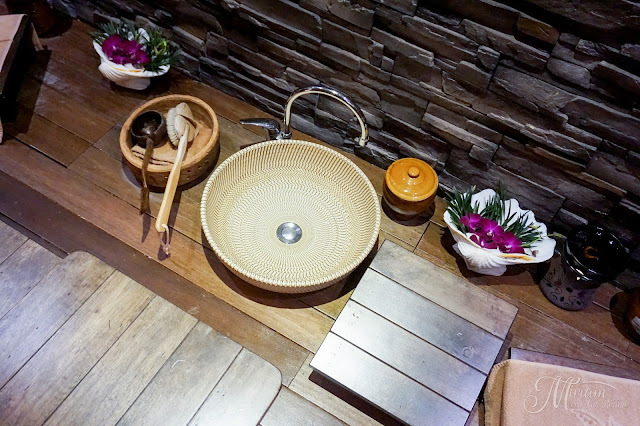 First up, the 5 minute Foot Bath to clean your feet before diving them into the Fish Spa where little fishes are waiting to nibble on your dead skin. 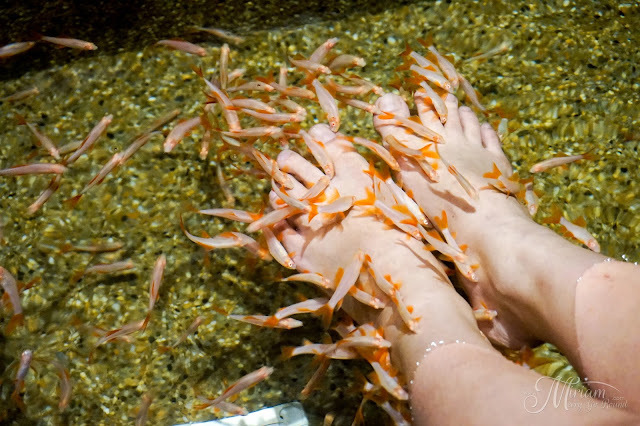 *ewwwww ok that sounded gross* but your feet will feel oh so smooth after the fish spa experience. 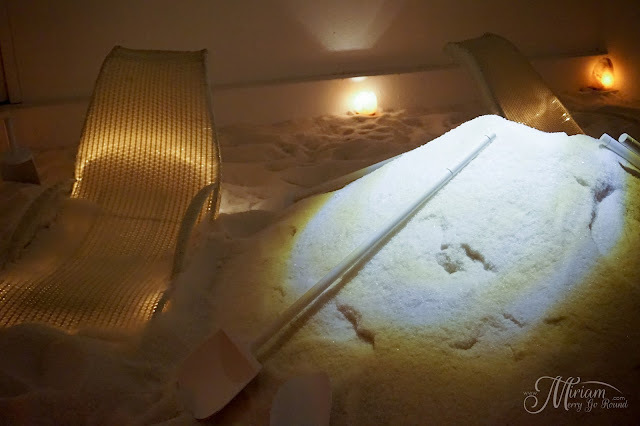 Ok but here is the highlight of the Herbaline Facial Spa Puchong because they have a SALT ROOM! Just imagine walking into a room full of sea salt that it really resembles a sea salt beach! With piles of sea salt, you will be buried up to your shoulders with sea salt to fully balance out your electrolytes in you body. Not only that, sea salt actually helps to exfoliate all those dead skin plus helps improve your blood circulation. 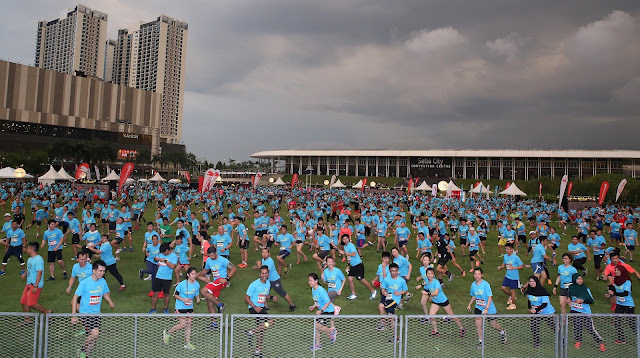 I actually felt my blood circulation improve especially at my ankle area because I sprained it a month ago. 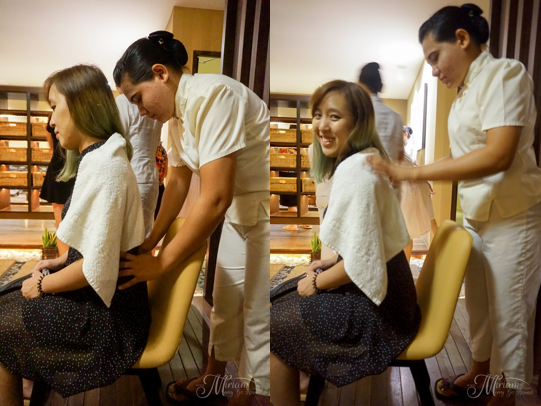 We were also treated to a short neck and shoulder massage which felt so good. Seriously I could feel my muscles relaxing! 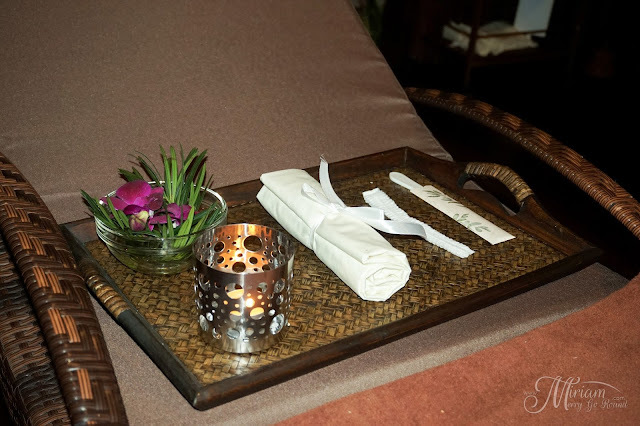 I love the massage service from Herbaline especially the Jade Stone massage which I had during my last session. 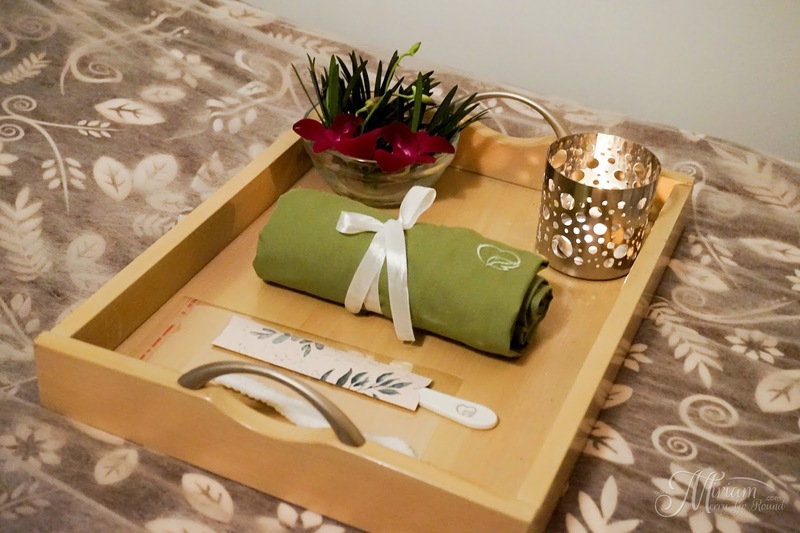 If you are feeling tensed or stressed lately, I really recommend getting the massage and they are having a promotion which I will share with you at the end of this post. 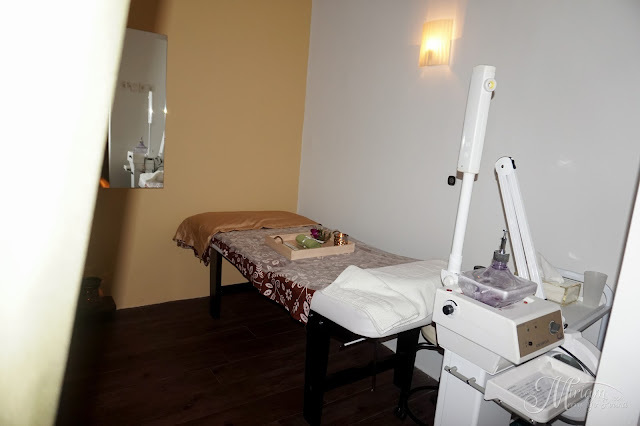 Some other facilities available are the Face Threading, Facial Spa which has an opening promo of RM39 now! as well as other relaxing services. 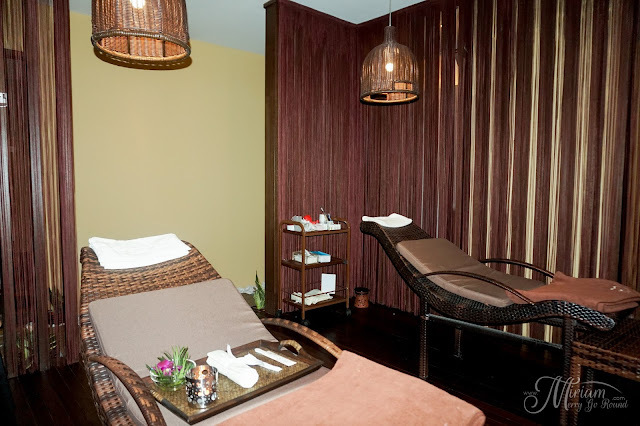 Before each facial or massage session, customers are encourage to breathe in a soothing lavendar scents and after completing the session to breathe in a lemongrass scent. 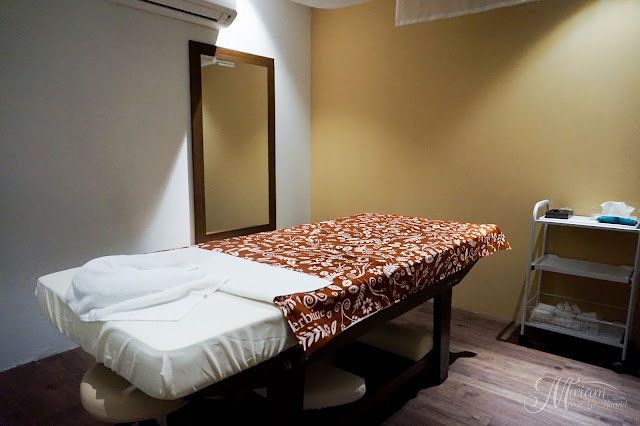 Like at all Herbaline outlets, there are rooms for individual facial/massage sessions as well as for couples but take note that guys require a female to accompany them for every session. After the short pampering session it was time for FOOD! 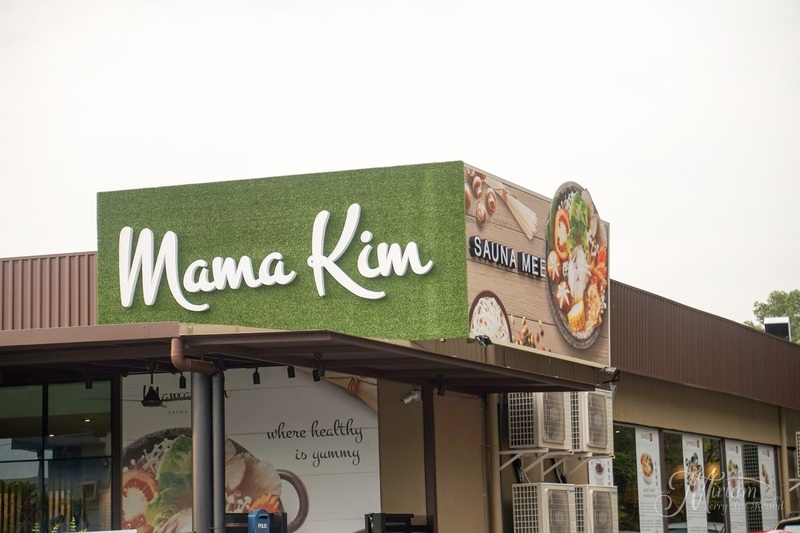 Mama Kim seriously serves some of the best healthy cuisines I have tasted. 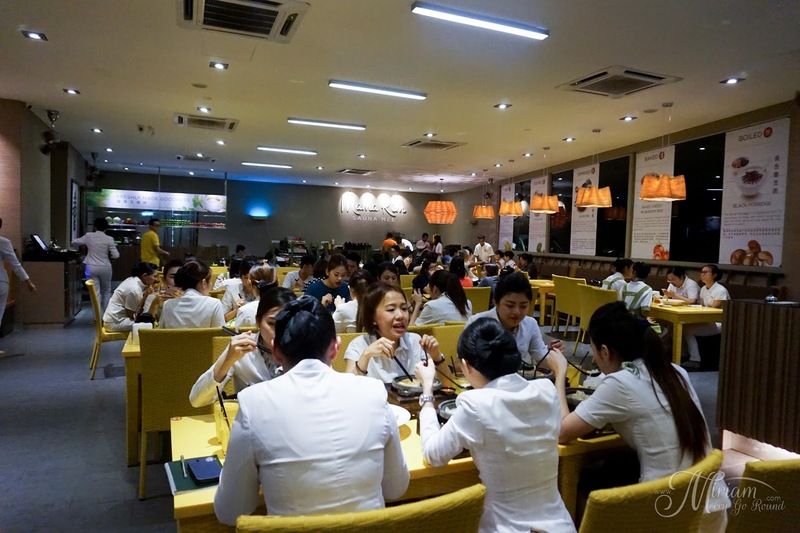 It is not the regular healthy restaurants serving only vegetarian dishes but they have a concept of serving 80% vegetables and 20% meat diet. 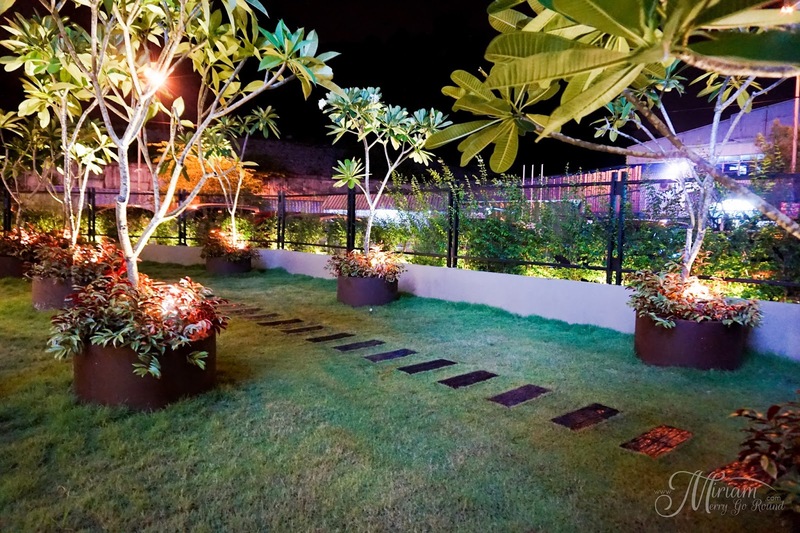 Dining here at night is a pleasant experience thanks to the garden area. 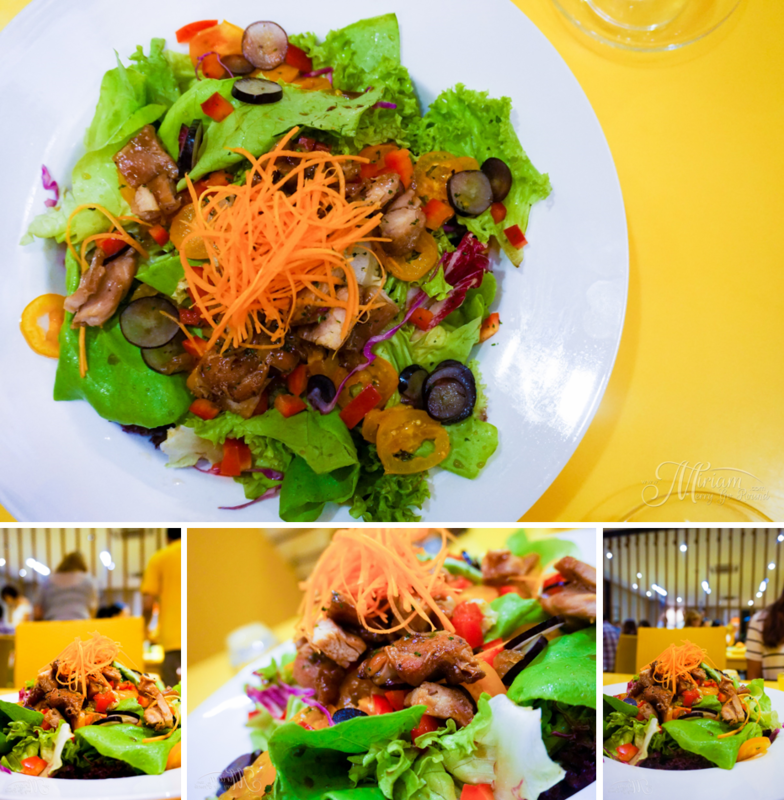 Starting off with their Salad which had a generous serving of vegetables and nicely seasoned chicken meat. I could indulge in this whole plate without feeling guilty! Of course, one cannot dine at Mama Kim without ordering their Signature Mama Kim Sauna Mee which taste just as delicious as I remembered it to be! 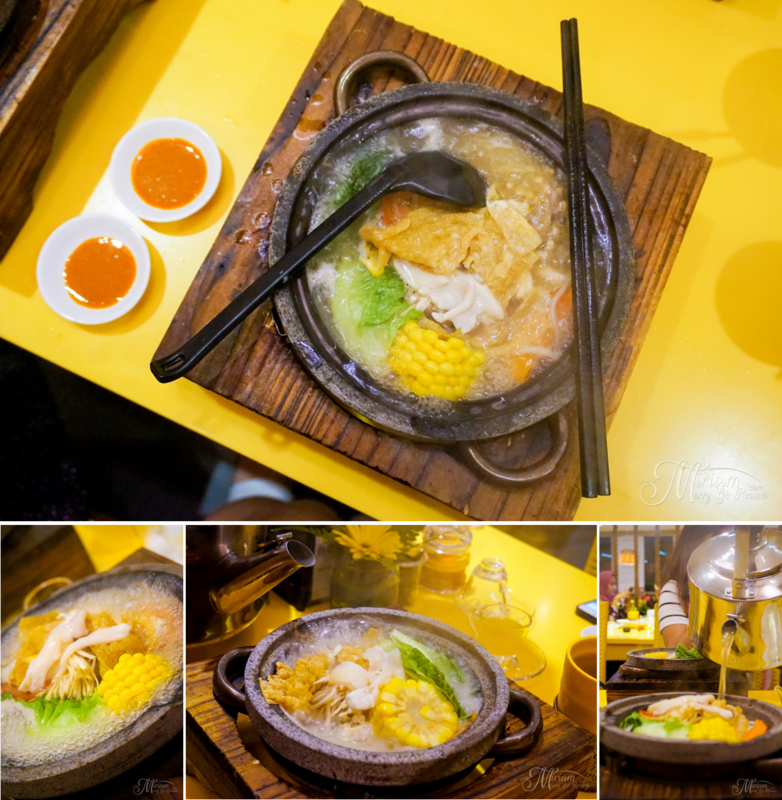 Sizzling hot stone bowl keeps my meal warm until the end and I loved how I could keep topping up the soup which tasted so good. 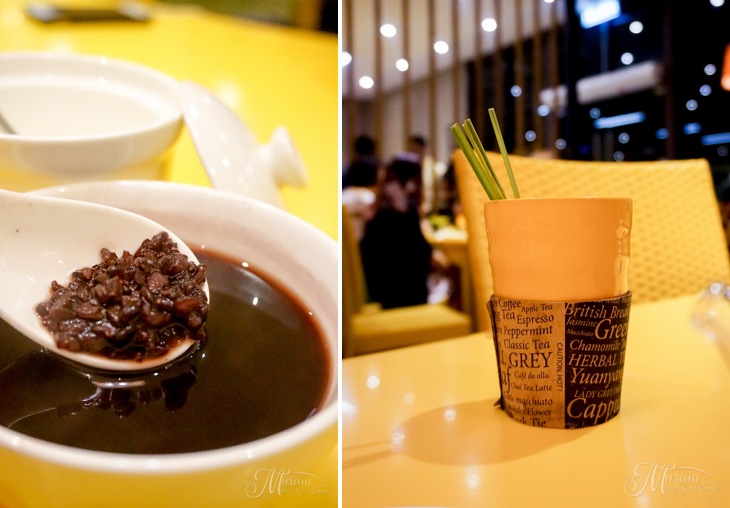 We finished our meal with some Black Glutinous Rice Pudding and washed it down with their Lemongrass Tea which is great for cleansing our body. I literally feel healthier after this meal. 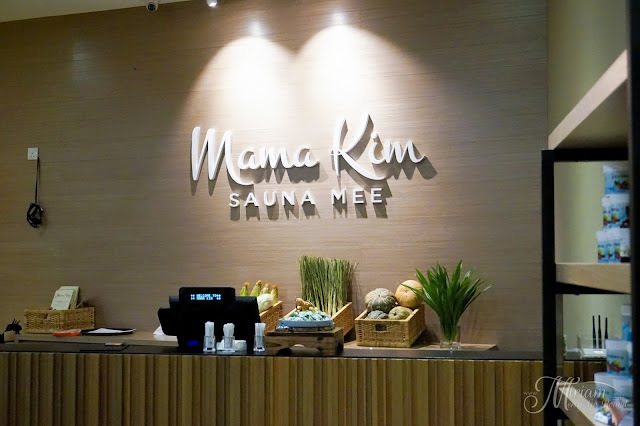 For other dishes, you can read my previous review of Mama Kim Sauna Mee here.